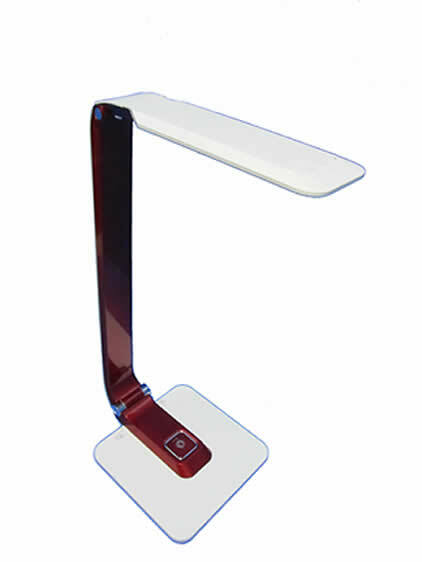 Why Smartron Eye Pro Lamp is your best choice for LED Desk Lamp? To unveil the secret, the secret is the "Optical Dots Array Screening Board"
Smartron Optical Dots Array in a dimension of 12 cm x 5 cm with over 2.7 million optical dots that direct all refection lights into 2.7 million direct light waves. That’s more than 45,000 optical dots in 1 x 1 c㎡. It's very small optical dots the you need a microscope to see them. When LED light pass through these optical dots, the light has become straight down light and it does not generate glare that hurt your eyes. 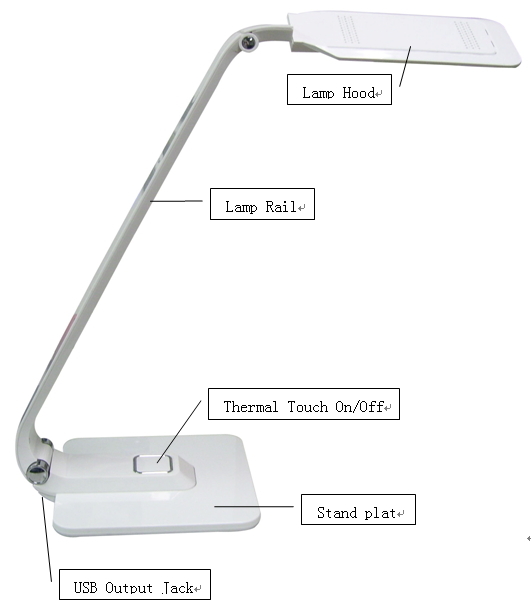 *Lamp single packing in brown box packing. Material: ABS safety material adopted.